The 2019 Haro Group 1 RS-1 Trails bikes is the ultimate jumping bike right out of the box! With it's 30-year throwback looks mixed with modern geometry and sizing, this bike is true to Haro's Lineage name! PLEASE NOTE: We can ONLY ship Haro complete bikes to USA addresses. FREE SHIPPING TO CONTINENTAL USA ADDRESS ONLY. Alaska, Hawaii, and Puerto Rico residents- PLEASE contact us for a shipping quote, as we will need your complete address in order to calculate correct UPS shipping! If you are outside the USA, you MUST go through an authorized Haro bike shop in your country. While our website will allow you to add this bike to your shopping cart, we CANNOT process any Haro bike orders leaving the USA. If you are an overseas customer, and you pay for an Haro Bike order, your order WILL be canceled, and your funds will be immediately returned. No exceptions at all. 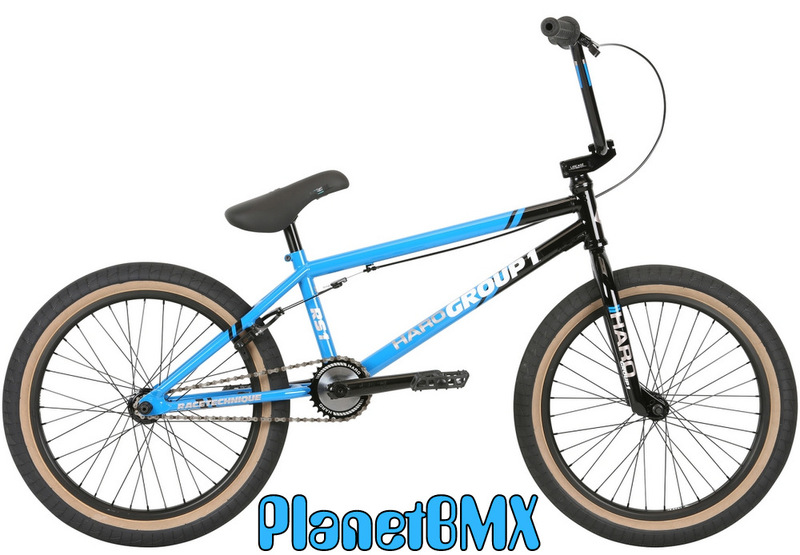 IMPORTANT: To ensure that every component on your bicycle is working properly, PlanetBMX recommends that all Haro BMX bicycles be assembled by a qualified bicycle mechanic. Improper assembly of your bicycle may lead to premature wear or failure of individual components. Failure to do so may void the manufacturer warranty. 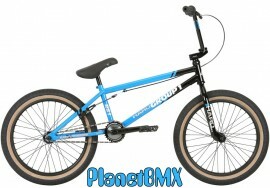 PRICE MATCHING: If you find this bike cheaper, we'll match it!